The Australian population is ageing and the demand for residential aged care facilities and retirement villages is increasing rapidly. Business Geographics works with the leading names in aged care to provide detailed assessments of supply and demand at a local area level. 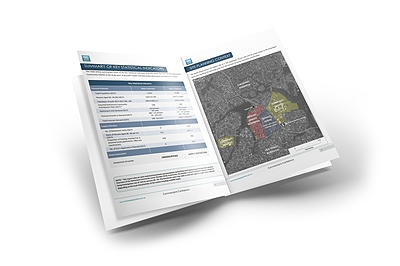 Our reports provide up‐to‐date market intelligence built on more than 15 years of research. 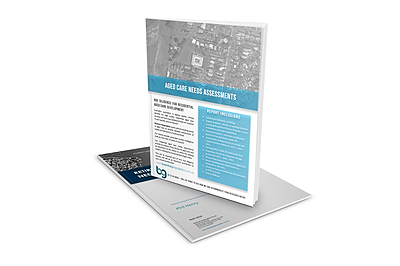 Our residential aged care needs assessments provide an analysis of key drivers for aged care and an assessment of the extent to which the existing supply is meeting the recommended target ratios. They are an essential part of your due diligence process and will be an important contribution to your overall business plan. Business Geographics produces Qikmaps for Aged Care and Retirement; an interactive mapping platform that provides instant online access to Business Geographics’ database of aged care facilities and retirement villages, and can be used to conduct a quick desktop appraisal of prospective sites.